Hi friends! Today, I have a swoon-worthy project from design team member Rachel McAffee to share with you. Rachel made a darling space party ensemble using Little Bitty Bags for goodie bags and Divine Twine for pompoms. The Divine Twine pompoms on the goodie bags look like fireworks. It’s amazing how a few small elements make a really big impact on a party. The multicolored pompoms are really fun! For more information and pictures of this project, check out Rachel’s post HERE. Hi friends! Today, I have a project from design team member Amy Cluck to share with you. Amy made these adorable graduation bags. With graduation season upon us, these are perfect to make up and keep in your stash. The Divine Twine tassels are such a fun additional to these cute gift bags. These bags are great for giving a card, money, gift card, in conjunction with a small gift. With our wide array of Divine Twine and Bitty Bag colors, you could also personalize these with the recipient’s school colors. For more information, photos, and a tassel tutorial, check out Amy’s blog post HERE. Hi friends! Today, I have a cute project from design team member Thuy Bui. Thuy made this cute jar wrapped with Solid Divine Twine to hold her pencils. This would be a great gift for teachers especially since Teacher Appreciation Week is coming up next week. These would also be cute as party decor or part of a mantel. You can change out the colors to match your decor. For more photos and information on this project, check out Thuy’s post HERE. For more of my work, check out my blog: Heart Hugs Designs. Hi friends! Today, I have an amazing idea from design team member Landee Anderson. Landee made these super cute baseball themed goodie bags with just a few supplies. Masculine projects are usually so hard to make but Landee makes this so simple and cute! These Bitty Bags are perfect for a party favor at a baseball or sports themed party or at the end of the season party/dinner for a baseball team. You could also use this for a softball team. 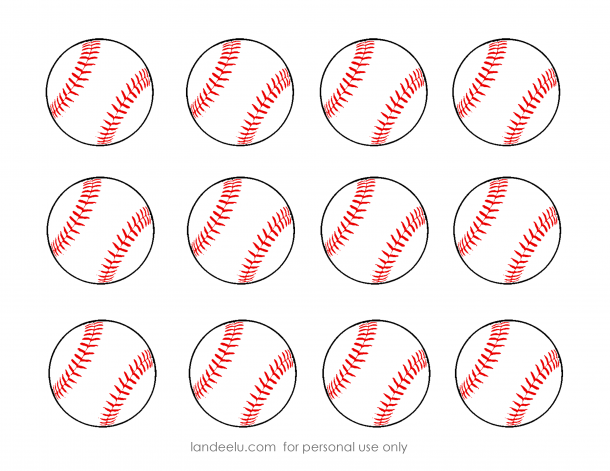 For step by step instructions and the free baseball printable, check out Landee’s post HERE. You are currently browsing entries tagged with divine twine at Whisker Graphics.